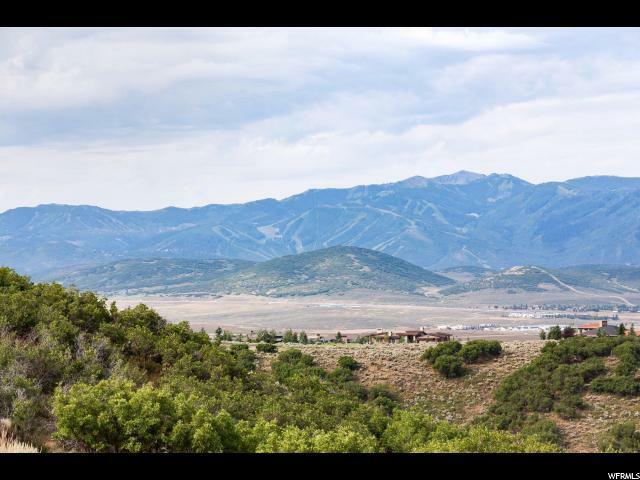 This is one of the most secluded, sheltered Big View lots in all of Park City. 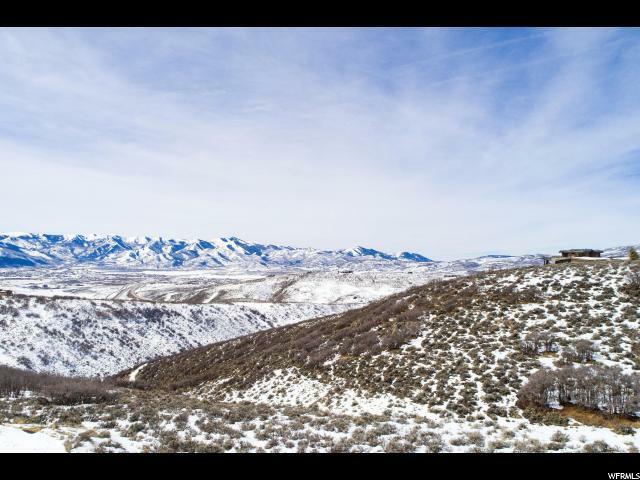 Promontory is booming, and this is a fabulous opportunity that is not to be missed! Nestled at the end of a Cul De Sac in the prestigious neighborhood of Promontory Ridge, this homesite is truly where dreams can come true. Build up to 8000 sq. feet of Promontory playground fun on this gently sloping downhill lot. 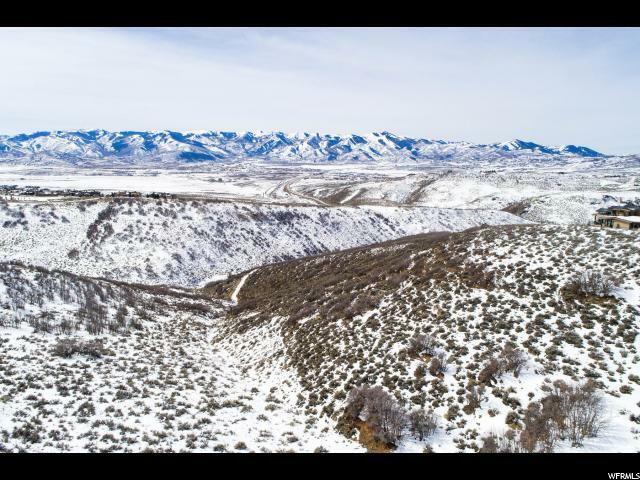 Included are a set of plans that have preliminary approval from Promontory's ARB. 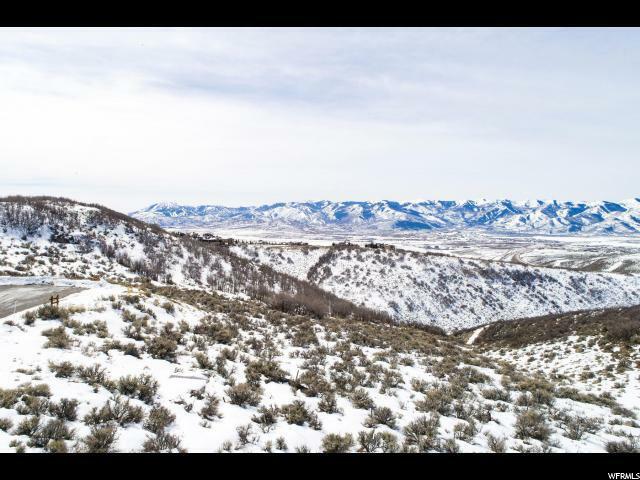 Membership to Promontory available by separate agreement with the Club.